Aon Bermuda Limited will be hosting a charity cricket match on Thursday afternoon [July 3] at the Devonshire Recreation Club with players hitting the pitch at 12.30pm. After the loss of their colleague Ellvera Nusum to breast cancer, the charities chosen to benefit from the day include two charities — PALS and Bermuda Cancer & Health Centre — serving the community with respect to cancer awareness, education and patient care. 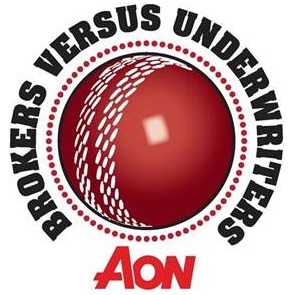 Teams will be battling it out for bragging rights and are made up of employees from the broking houses on one side and employees from the insurance companies on the other. The brokers will be playing for P.A.L.S. while the underwriters will be playing for The Bermuda Cancer & Health Centre.